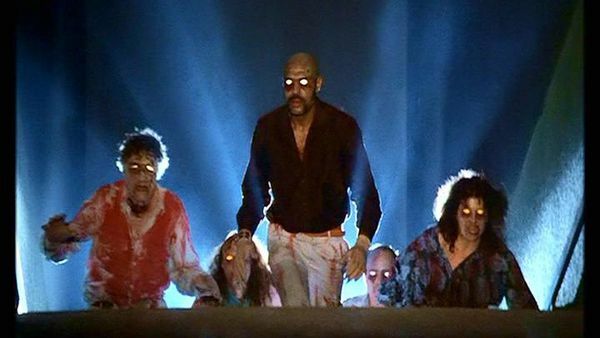 This week on episode 586 of the Dread Media Podcast, I take a look at Lamberto Bava’s Demons (1985) courtesy of Joe Bob Briggs and Shudder. Joe Bob can make just about any movie well worth the time to watch it and this one is no exception. As always, tell ’em Monster Movie Kid sent ya! Winter may be coming but it’s still nice and warm on the islands…of Dr. Moreau! 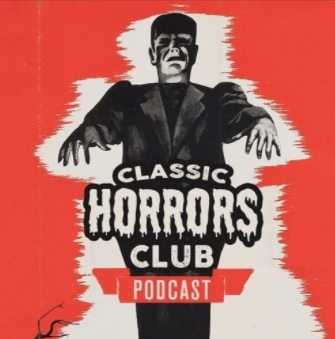 It’s time for episode 23 of the Classic Horrors Club Podcast and this month Jeff and I are taking a look at three adaptations of the H.G. Wells classic Island of Dr. Moreau. First, we travel back to 1932 for Island of Lost Souls with Charles Laughton and Bela Lugosi. 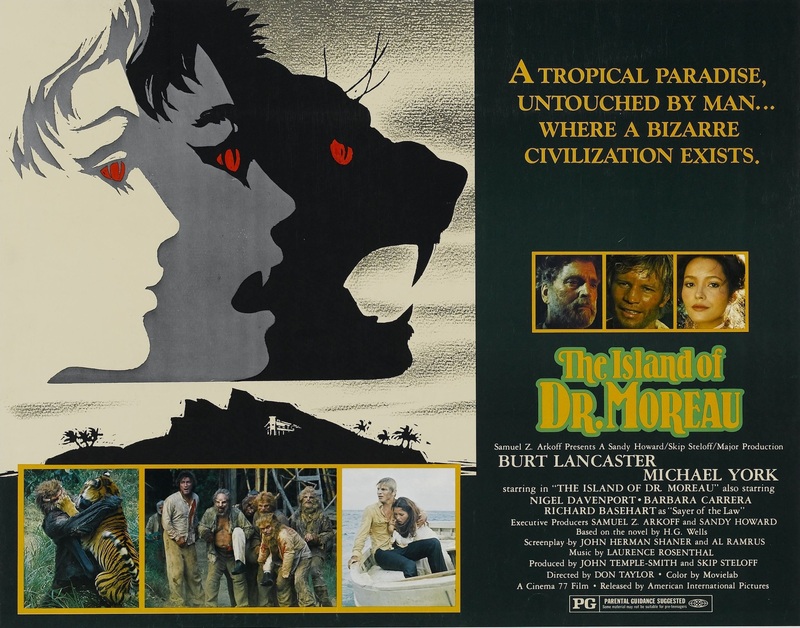 Then, we jump forward to The Twilight People (1972) before wrapping up with The Island of Dr. Moreau (1977) starring Burt Lancaster and Michael York. Then, as if those three aren’t enough, club member Steven Turek provides comments for Terror is a Man (1959), The Island of Dr. Moreau (1996)and Lost Soul: The Doomed Journey of Richard Stanley’s Island of Dr. Moreau (2014). Plus, be sure to stick around to the end to hear who won some prizes! 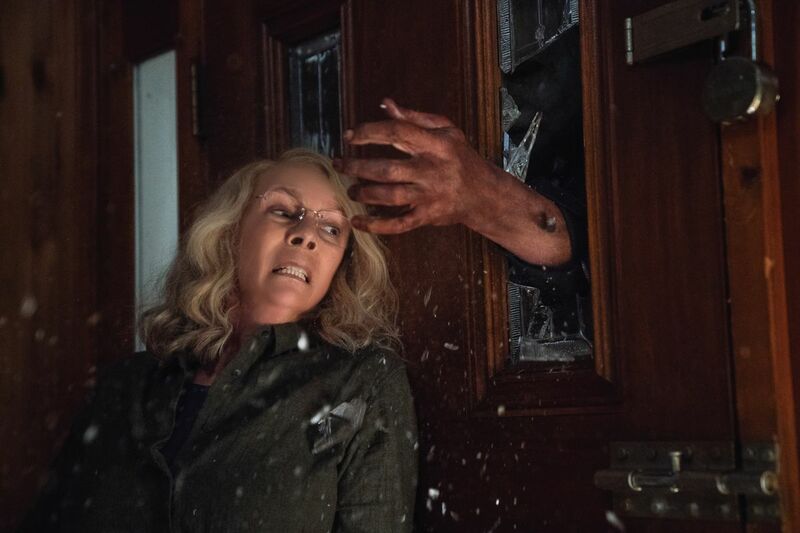 This week on episode 584 of the Dread Media Podcast, I offer my thoughts on the latest entry in the long running Halloween franchise. The ghosts and goblins may be boxed up for another year at your house but it’s always Halloween for Monster Movie Kid!